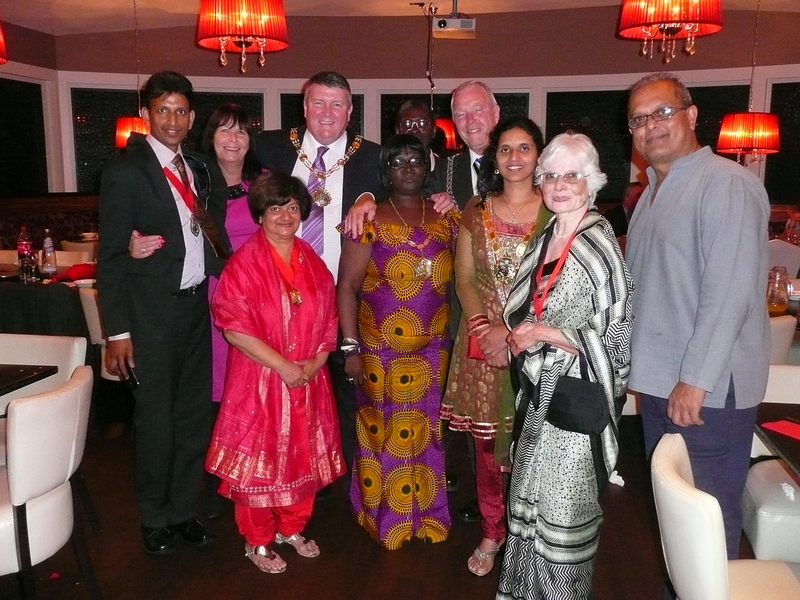 Mayor of Merton, Councillor Agatha Akyigyina, has kicked off fundraising for her charities with a curry night. Raising over £1,800, the curry night held at Chak 89 in Mitcham was the Mayor’s first official fundraising event for her two chosen charities, Shooting Star Chase and Merton Street Pastors. With 160 guests in attendance, the event kicked off with a drinks reception followed by a three course meal and a charity raffle. Guests included mayors from seven other London boroughs, the Leader of the Council Councillor Stephen Alambritis, Leader of the Merton Conservative Group Councillor Oonagh Moulton and Siobhain McDonagh MP. To find out more about the Mayor’s charities visit www.merton.gov.uk/mayor.